Home / Semi-Bulk Offers Leasing! Leasing allows you to leverage cash flow! With nearly 30 years of experience in these industries – and many others – let a dedicated Account Executive work with you directly to understand your needs and develop a customized leasing program that will fit within your budget. 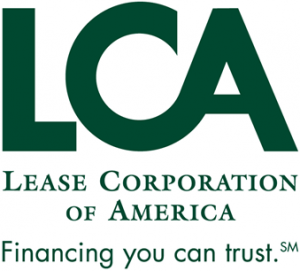 Click below to fill out and submit a simple, easy-to-use LCA Credit Application. Or download an application here.